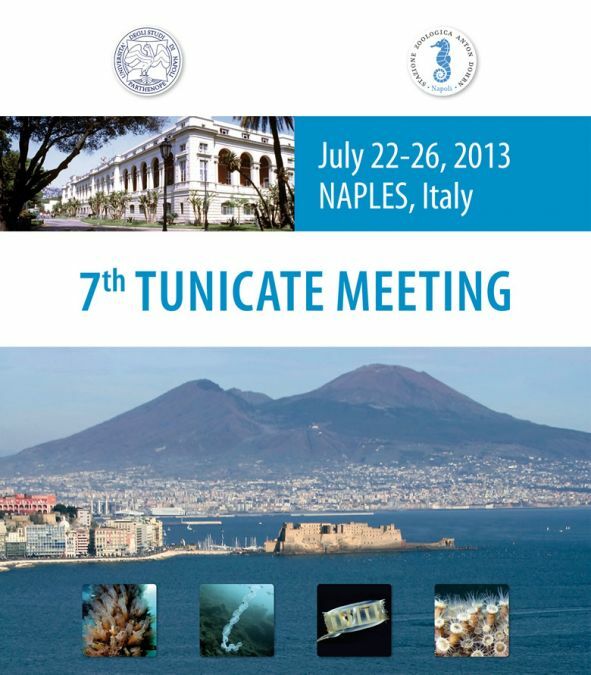 The 7th International Tunicate Meeting organized by the Stazione Zoologica Anton Dohrn, will take place July on 22-26, 2013 at the Università degli Studi di Napoli “Parthenope”, in Napoli, Italy. The International Tunicate Meeting is the principal biennial scientific gathering of the world tunicate research community. Platform speakers will be selected from submitted abstracts. The call concerns studies describing any aspect of tunicate research, such as, e.g., developmental biology, regeneration, genomics, genetics, cell biology, physiology, neurobiology, biochemistry, allorecognition, evolution/systematics, ecology. Abstracts describing research on tunicates as invasive species are welcome, as this will be a topic of special interest at this meeting. In addition, work describing research in other organisms that sheds light on deuterostome evolution and chordate origins is also of much interest. The deadline for abstract submission is April 30th while that for registration is May 31st. Please, circulate this information to colleagues that are not currently included in the mailing list and may be interested to participating to the meeting. The Meeting will be held at a recently restored building acquired by the University Parthenope, one of the most important University of Napoli. The venue is located in the city center, uphill Monte Echia, in a spectacular position with fantastic view on the gulf of Napoli. 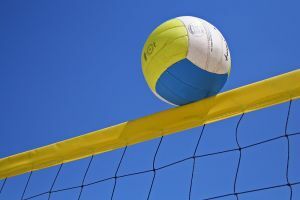 It is close to the most important historical and touristic sites of attraction and easily reachable from many Hotels of different categories whose list is published on this website. From H rooms Boutique hotel you can reach the Università degli Studi Parthenope in 10 mintues by foot. Reservation for the best room available at info@hroomsnaples.it phone 0039 081 0322226.